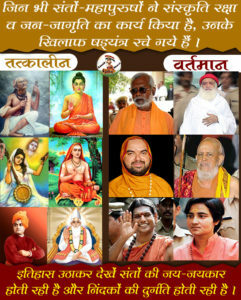 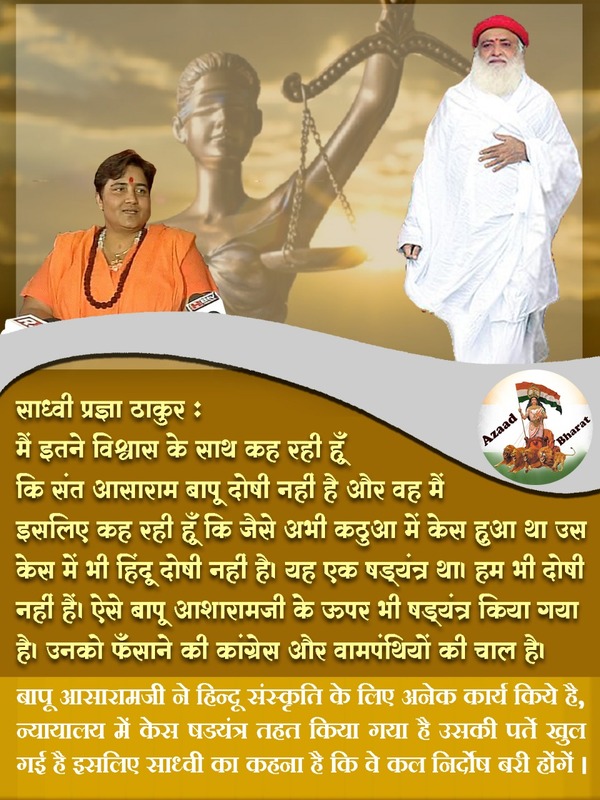 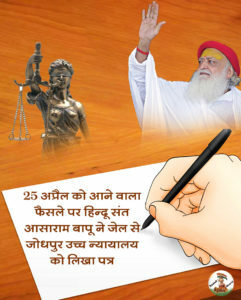 Thanks to Sadhvi Pragya Ji for her open support to Sant Shri Asaram Bapu Ji. 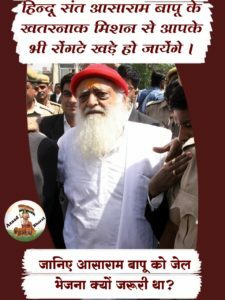 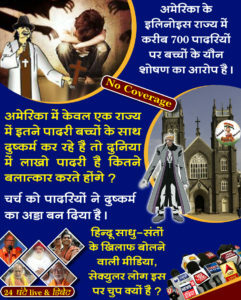 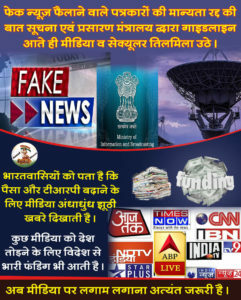 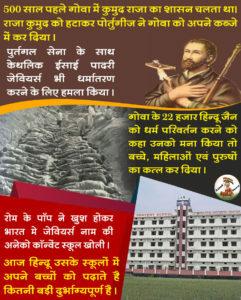 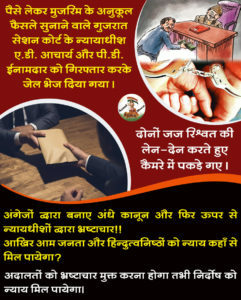 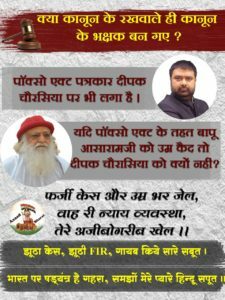 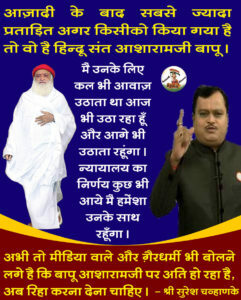 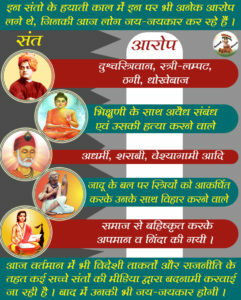 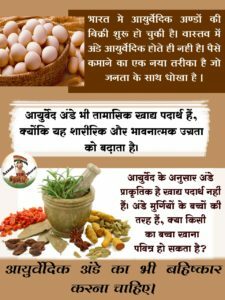 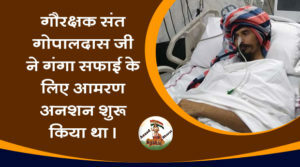 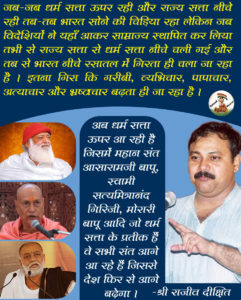 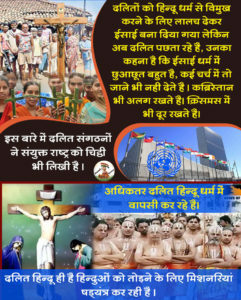 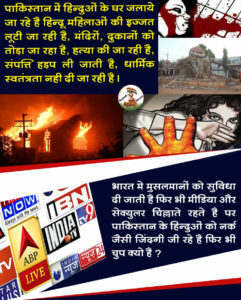 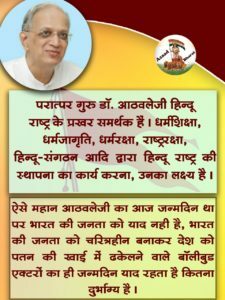 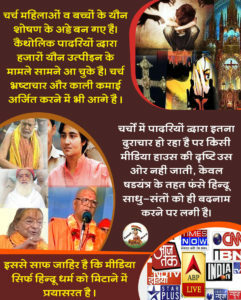 Bapuji is innocent and victim of international conspiracy framed by christian missionaries bcoz he had become big hurdle for their illegal proselytization activities. 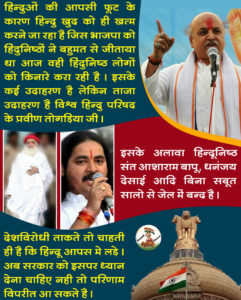 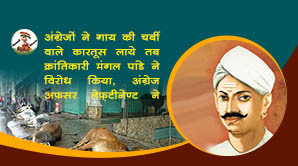 Now truth has been revealed, tommorow he will be acquitted, no doubt in that. 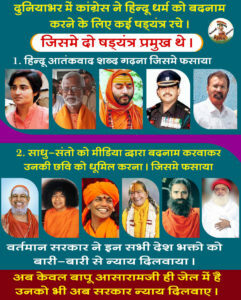 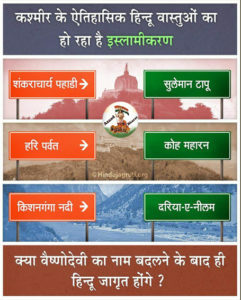 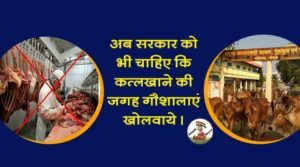 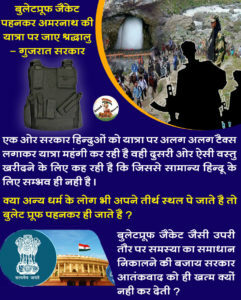 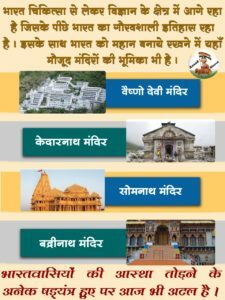 Aap galat keh rhe ho sadhvi g doshi hum hi hai aisa isiliye kyonki hum log hi to sarkar chunte hai or sonia jaise logo ko raja bna dete hai yeh usi ka parinaam hai jo aj missionarieshumare desh ko khokhlabna rhi hai yeh humare desh k log hi to gai jo aapas mai jaati k naam pr aapas may hi bte ja rhe hai woh brahmin woh kshatriya etc hum apas may hi bte hue hai bahari shaktiyon ka kya dosh yeh to hota hi hai ghar k ladai jhagde ka bahari log to fayda uthate hi hai.